Looking for a home to make your own? Look no further! This house is ready to be customized to your desired specifications. Perfect for the handyman looking for a project. This home boasts 3 bedrooms, 2 bathrooms, a large fenced in backyard with room for a pool, and NO HOA. 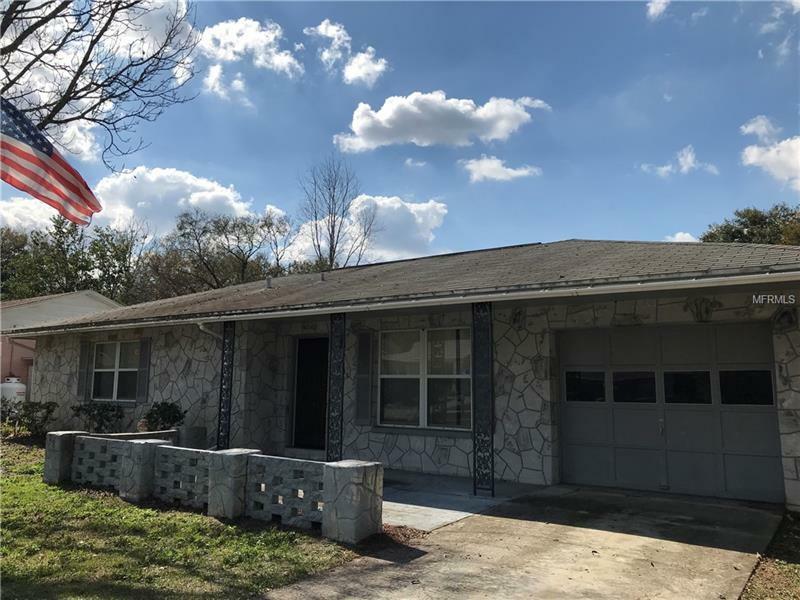 This home is conveniently located between Tampa and Lakeland, making it easy to commute to either. Just minutes away from dining, shopping and entertainment. Call today to schedule a private showing.